Just dropped off items for A Coppery Christmas at the Main Gallery 404. Okay, Mr. Duck is a 6″ high suncatcher. 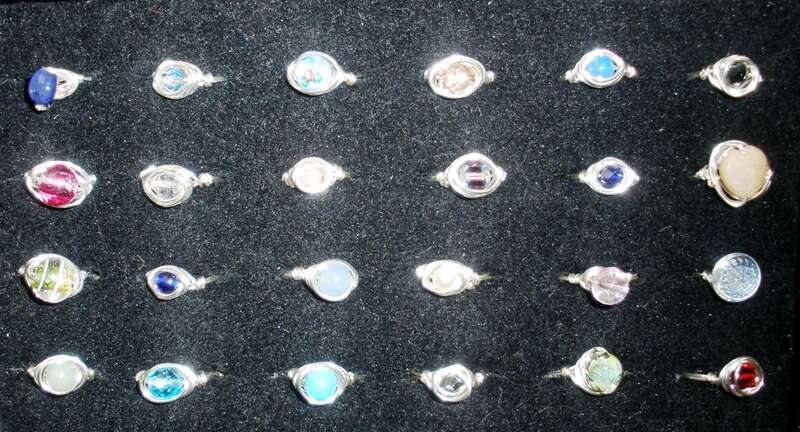 Also available at McLean County Art Center, a selection of fine silver earrings. I admit and apologize; not my best pic. Very shiny stuff, in person. 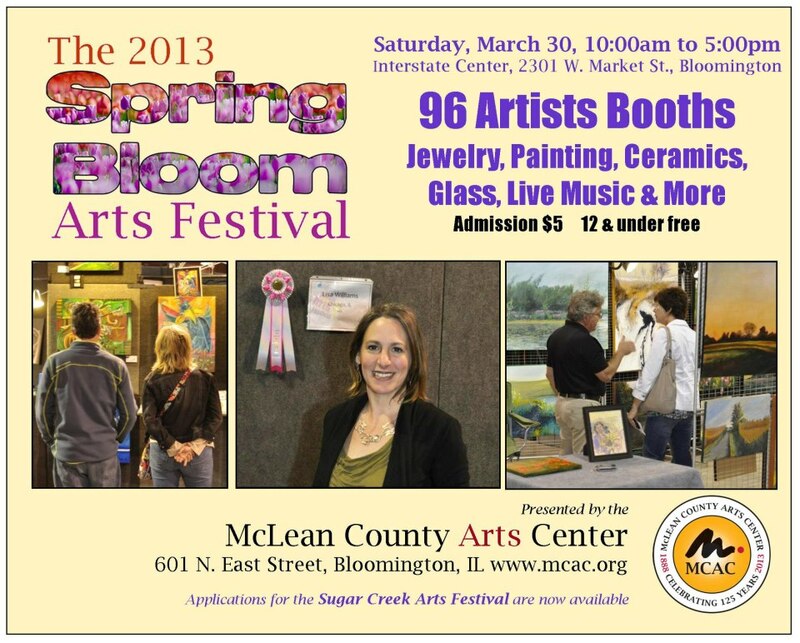 This year’s Spring Bloom Indoor Arts Festival is on Saturday, March 30, 2013 from 10 AM ~ 5 PM at the Interstate Center, 2301 W. Market Street, Bloomington, Illinois. There will be 106 featured artists. I’m honored to be included in this group of diverse and talented artists. They managed to add another 10 artists. Yaay! I am in Booth 396. This LINK will take you to the map. The rest of this week, I will be busy putting on final touches to new designs and pieces. I’m looking forward to seeing you there! 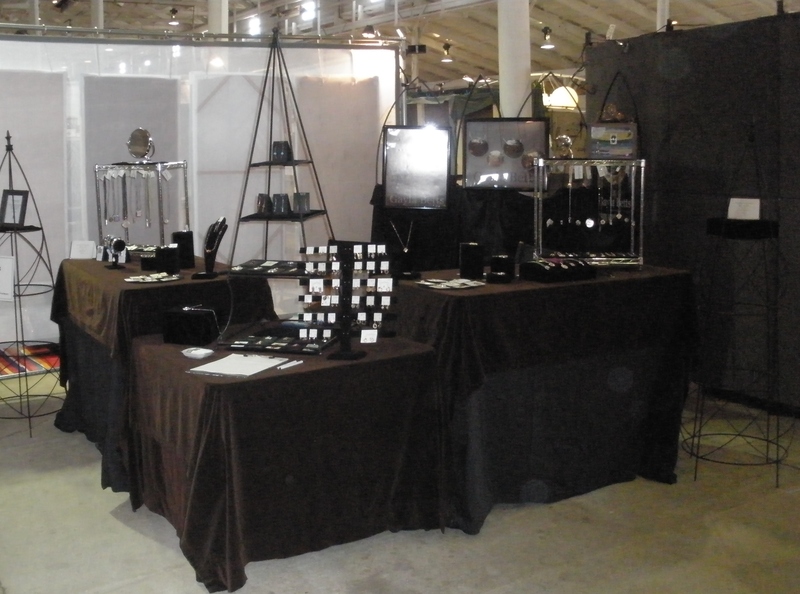 A previous Spring Bloom Booth. More photos to come as the week transpires! 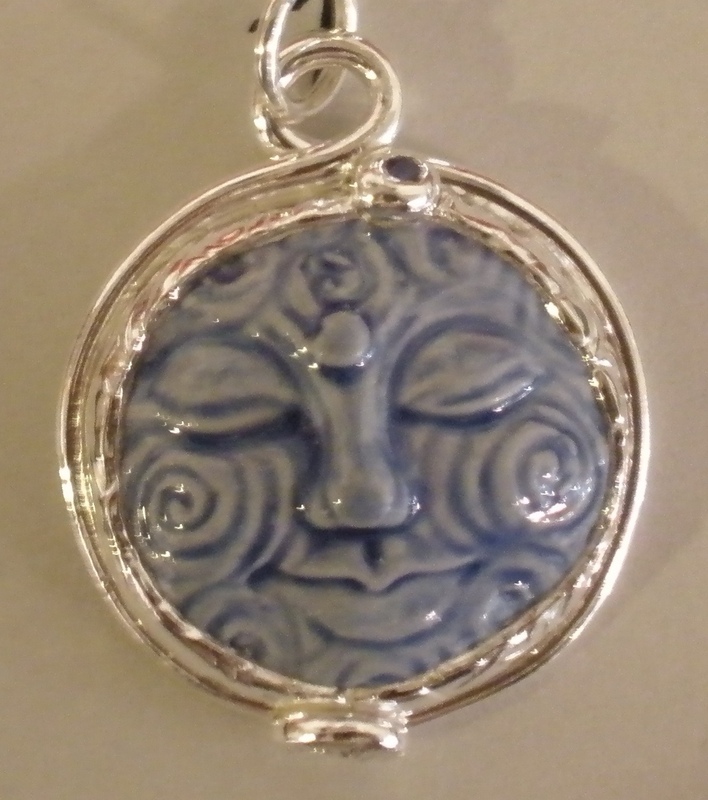 There will be plenty of these fine silver “janthina, janthina” pendants, each a bit different. 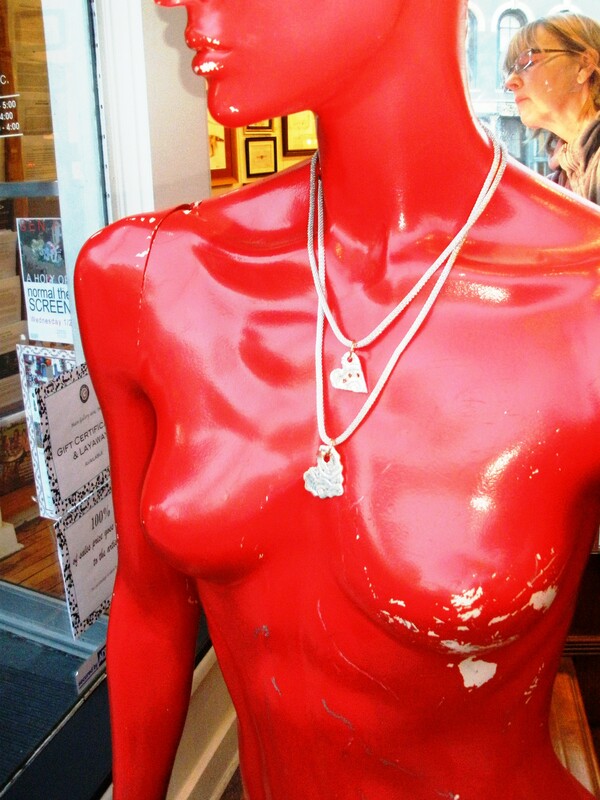 The Red Lady would love to meet you! 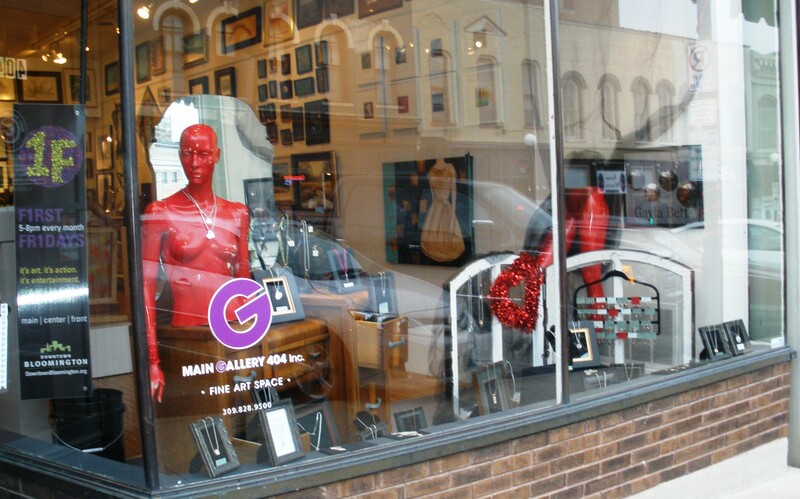 Wow, after a fantastic turnout last night for February’s First Friday and the Tour de Chocolat’, the Main Gallery 404 owner, Lisa Lofgren, asked if I would mind showcasing my work in the front window with The Red Lady for another week? My response? ABSOLUTELY and THANK YOU VERY MUCH! The Red Lady has a great view! So, there’s still time before Valentine’s Day to select something special for that someone special, which just might be you! My Etsy site is being tweaked and I’m almost ready to make the announcement when it’s LIVE! All my holiday shows are over, but there’s still time for last minute shopping. One of the highlights of this holiday season was an unexpected visit from Santa; sure hope he thinks I’ve been good! He’s waiting at The Pod. Hope you and yours have a wondrous holiday season! I’m honored to be participating in the first Art Circle Member Show at Merlot and a Masterpiece, 412 N. Main Street, Bloomington, IL. It’s in the paper, so it’s official! The show begins with an opening on Friday, 12-7-12, from 5 ~ 8 p.m. and runs through the month of December. And, yes… there will be refreshments this Friday. Yaay! Fine silver with dichroic glass. 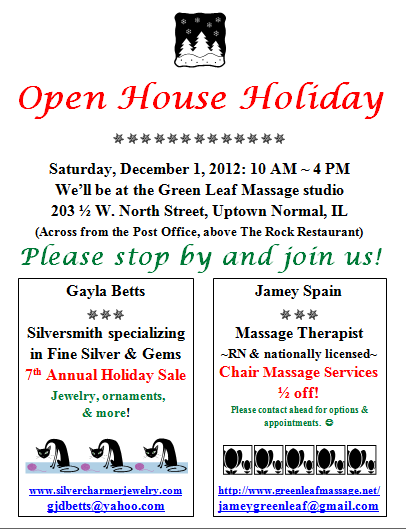 This year, I’m partnering with Jamey Spain, RN and nationally licensed massage therapist, for an Open House Holiday at her studio in Uptown Normal, IL on Saturday, December 1, 2012 from 10 AM ~ 4 PM. While I’ll be offering lots of cool jewels and more, Jamey will be offering 1/2 off chair massage services. (Please contact ahead for options and appointments with Jamey at jameygreenleaf@gmail.com.) 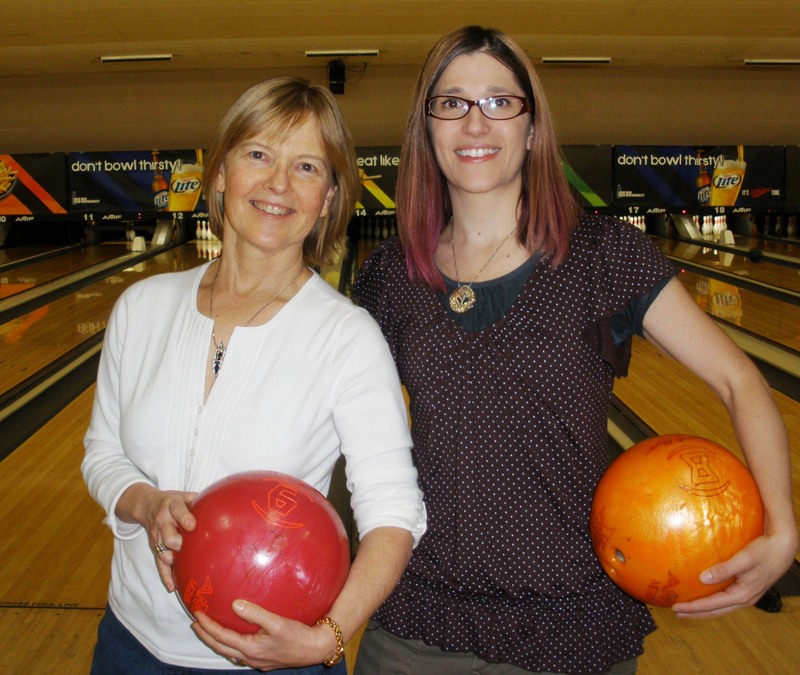 You can also learn more about her at Green Leaf Massage. We thought it would be super fun for you to stop by, do a little shopping, have a relaxing massage, and enjoy some yummy treats! 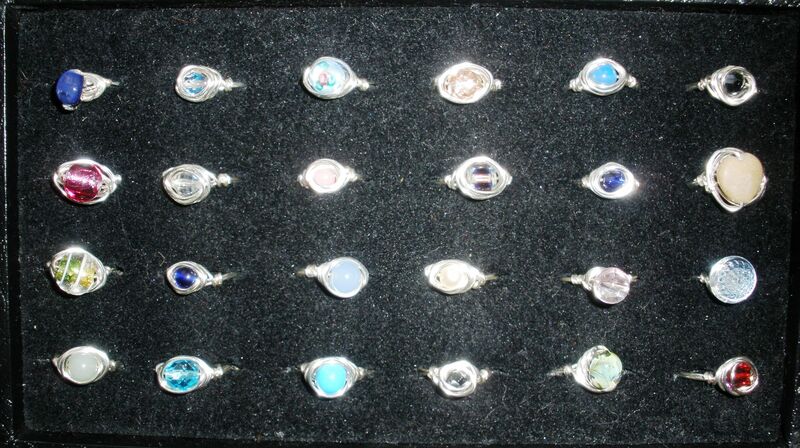 I promise to add pics of new jewelry throughout the week! Every year I make limited edition holiday-themed pieces. 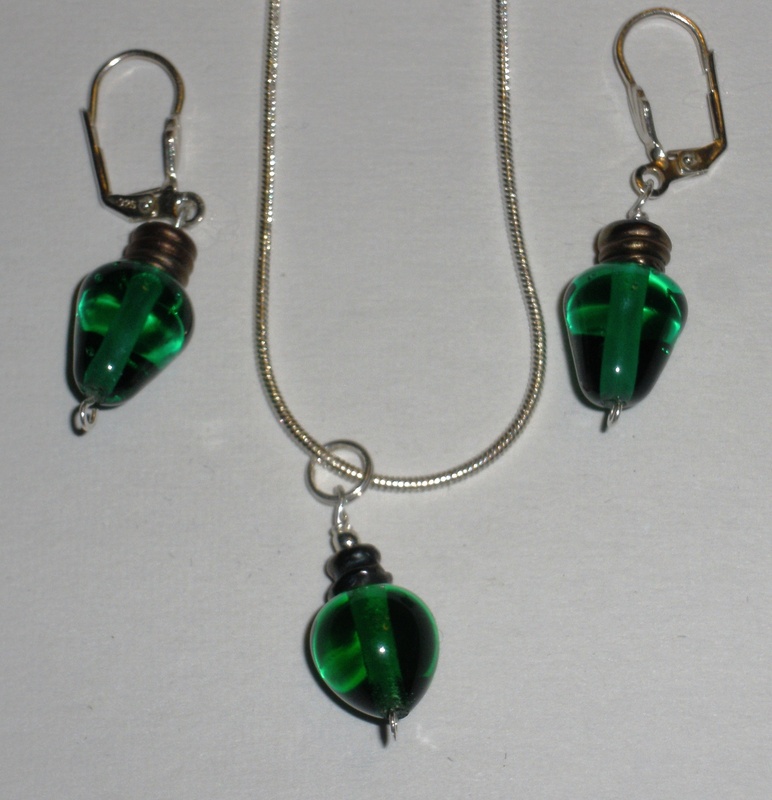 One year I made snowmen earrings and pendants, another year it was Christmas trees. 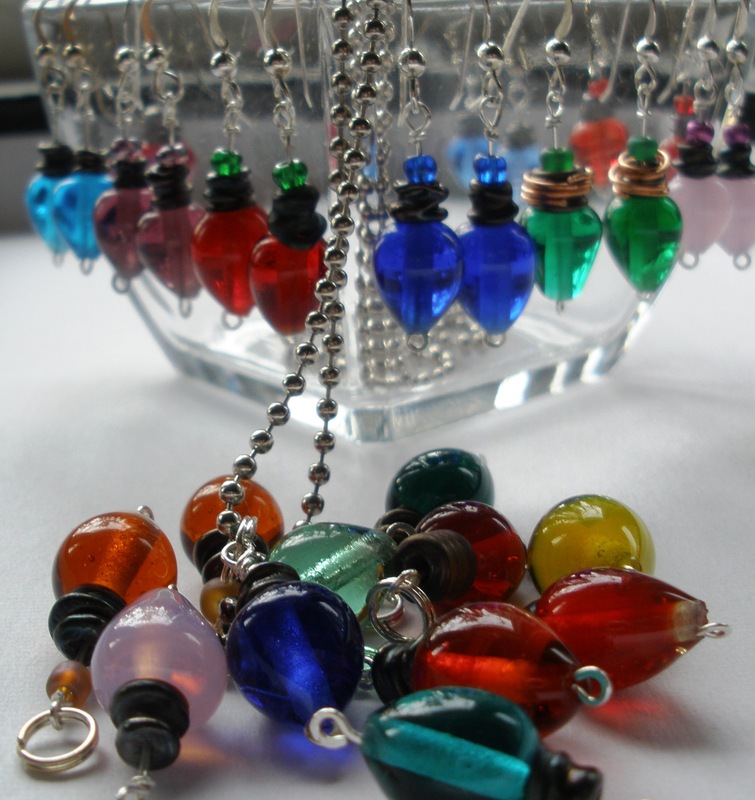 This year I lucked into a stash of old-fashioned beautiful lampworked tree light beads which are now earrings and pendants in red, green, blue, amethyst, turquoise, pink, yellow, and amber. These are really sweet and won’t last long. Except for this set which will adorn my mother-in-law. And yes, I will start previewing some silver pieces soon! Day 4: These “wheels” are some of my absolute favorite pieces. They’re in between the size of a nickel and dime and are just fun; I always find myself running it up and down my chain. 🙂 They’re also double-sided! Day 3: Here are some hollow forms that were intentionally patinaed. They have a great weight to them. Day 2: Freshly minted, so to speak! One more day and the Open House Holidlay begins! Hope to see you there! Gearing up with 1 more day until the Open House Holiday! Did a bit of a mock set up at home to make sure everything fits! So far, so good! I was a girl scout, you know. It’s become a tradition. Again this year I’m honored to take part in McLean County Art Center’s Holiday Treasures. The art center already had a variety of my silver work, so this year I added some new variety with prices ranging from $20 – $35 for the following collections. Hope you’ll have time to stop by and check out all the fabulous art! Beautiful lampworked beads I finally constructed as pendants.